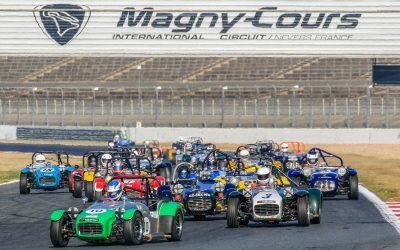 The International Circuit of Nevers Magny-Cours opens the doors of the Conservatoire of the French Single Seater. Located next to the main entrance to the Circuit, this new exhibition space, opened May 1, 2015, covers more than 1,400 m². Immerse yourself in the history of motorsport through a display of unique cars, combining technical innovations and industrial heritage. 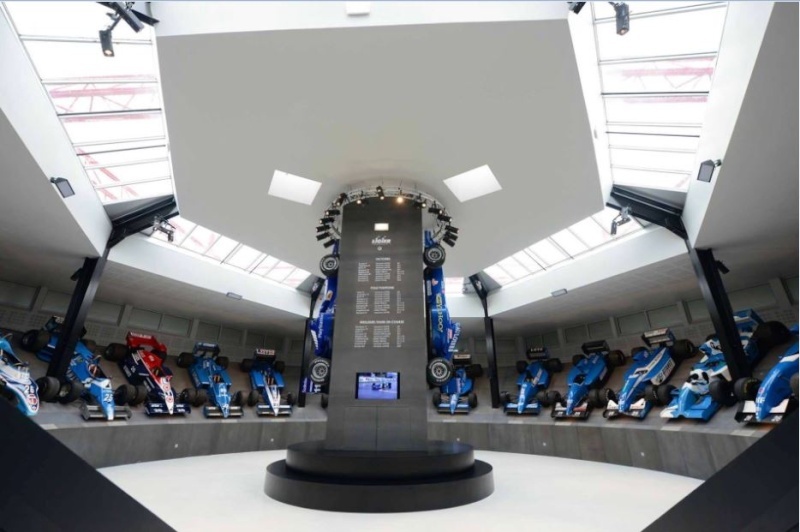 Original in its design, the Museum has a racing car constructor’s area, an exhibition area and an amphitheatre. 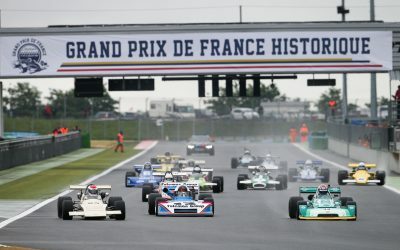 Thanks to an exceptional collection, discover 48 mythical vehicles that were driven by the greatest champions who made the history of French motorsport and were involved in some of the best moments of the Circuit of Nevers Magny-Cours.  In particular you will find the Renault RE30B Formula 1 driven by Alain Prost in 1982 and the Martini MK23 of René Arnoux of 1978. 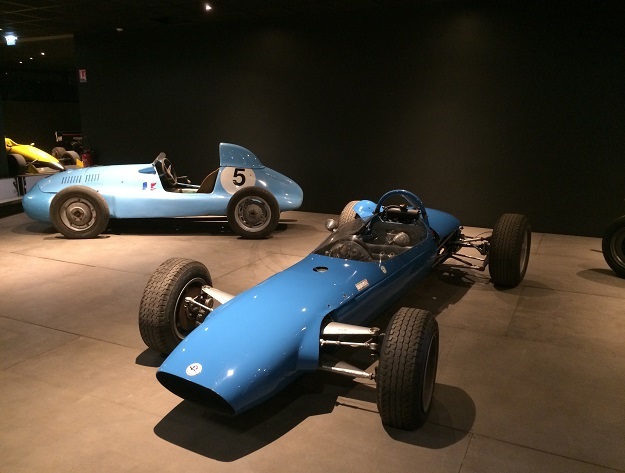 Also on display are: the Gordini T15 from 1948-driven by Jean-Pierre Wimille, Maurice Trintignant and Juan – Manuel Fangio, the Matra MS7 Formula 2 of Jackie Stewart, as well as the collection of Ligier F1 from 1976 to 1996. Looking at all these legendary models, you can see the technical changes to single seaters throughout the 20th century. During an exclusive tour, become totally immersed in the world of motor racing. In just under 2 hours, accompanied by a guide, you can discover the most iconic cars and unique elements of French motorsport. The history of these cars will have no more secrets for you. 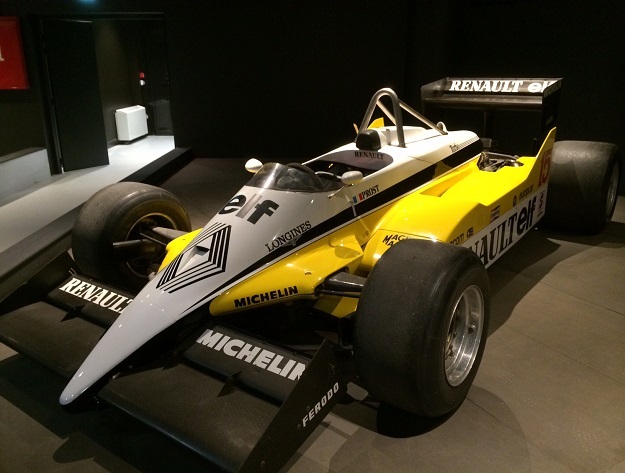 Practical information for visiting the Conservatoire of the French Single Seater. Contact: 03 86 21 80 00 or info@circuitmagnycours.com.